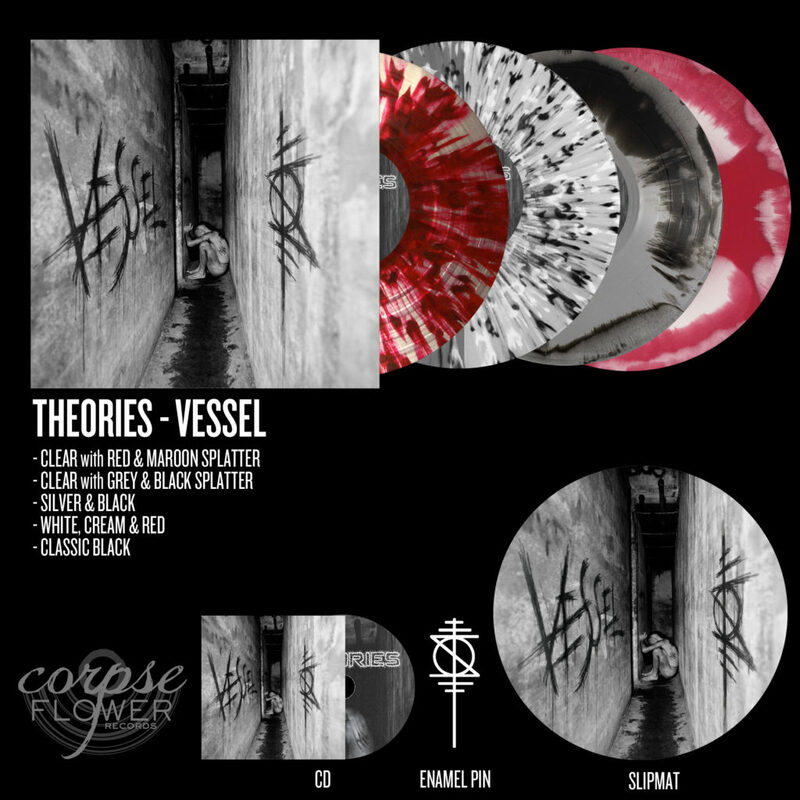 Forged in 2011, THEORIES released Regression in 2015 on Metal Blade, a worthy introduction of Lee McGlothlen’s (Black Breath) caterwauling guitar riffs, Kush Karimi’s nauseating bass attack, and the relentlessly creative drumming of Joe Axler (ex- Samothrace, Skarp, Book Of Black Earth). 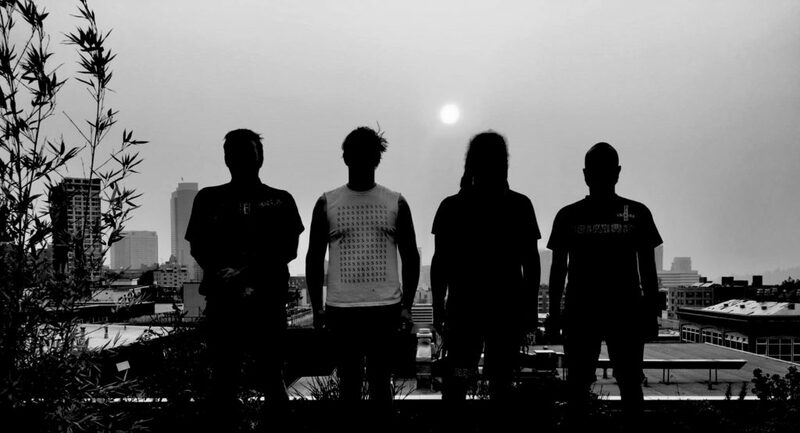 The band toured extensively, appearing at Maryland Death Fest and Southwest Terror Fest, and sharing stages with the likes of Goatwhore, Black Breath, Mutilation Rites, Wake, and Ghoul before coming home and refining their sound into something even more intense and inscrutable. 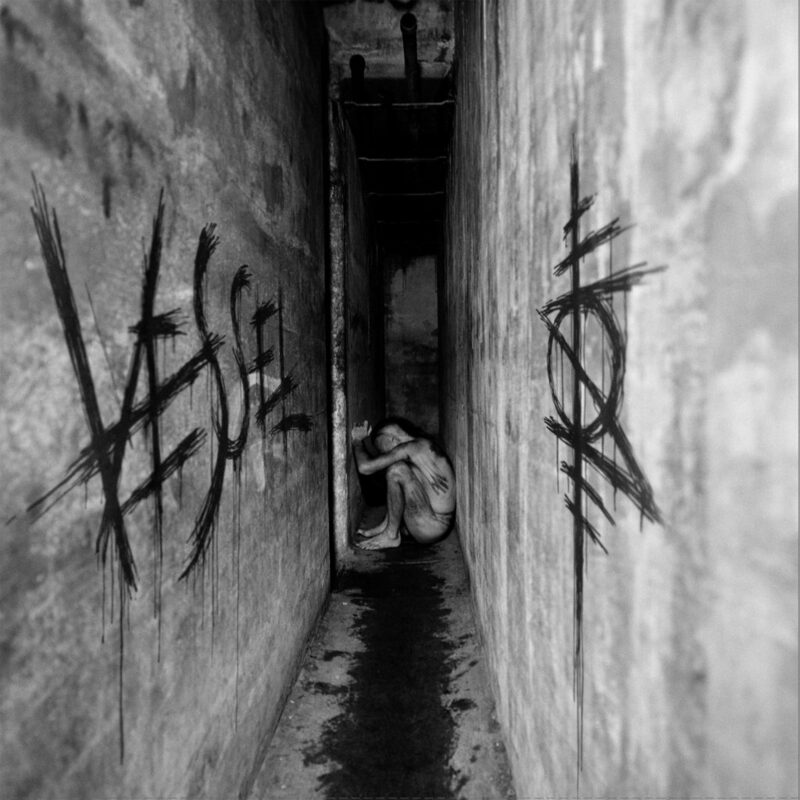 After parting ways with their frontman, the band recruited Wes Harrison on second guitar, and created their new three-vocal attack that further adds to the chaos of Vessel, an album that pulls from multiple extremes to carve out its own grisly niche.